The Most Beautiful Worship Music This Side of Heaven. At Praise Broadcasting Network we believe God has given us this station to send God's good word, and love across all nations. Worship with us. Let us know how we can pray for you. Our Station is free for anyone listening world-wide. Praise Broadcasting Network is a 24hr live broadcast featuring hand picked worship music and the best in Christian radio content. See below for network schedule and program listings. Live show hosted by Pat Rutherford, President and founder of Praise Broadcasting Network. Recorded shows from Zola Levitt Ministries. 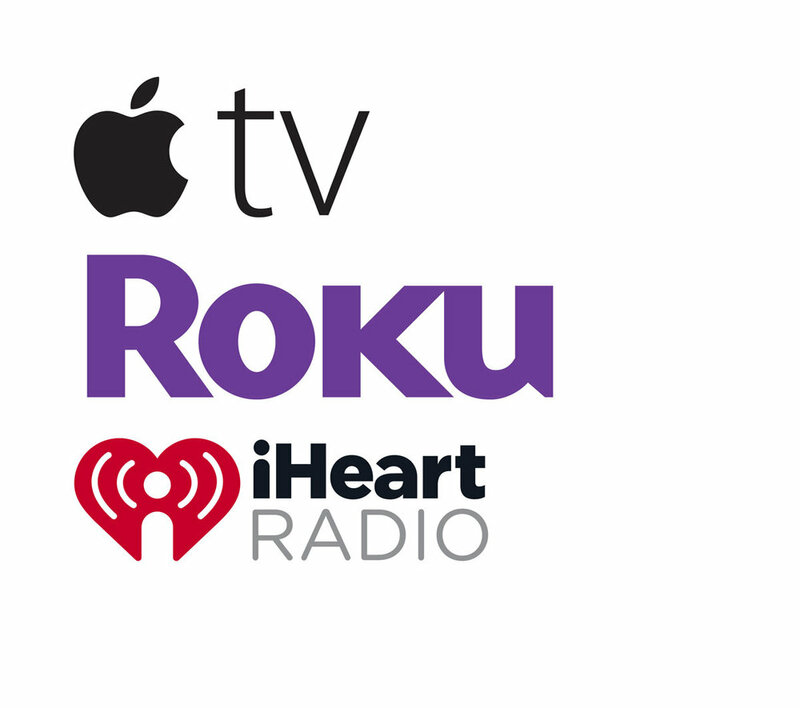 Shows are hand picked, airing current and pre-recorded audio. Christian radio drama created to reach those whom may be in tough situations and feeling hopeless, reminding us that God meets you where you are. Taking the Uncompromising Gospel of Jesus to the world is one of the most important Missions in this life. Most use preaching and teaching. Jesus has led Praise Broadcasting Network on a different path: Playing the Most Beautiful, Intimate Worship Music This Side of Heaven 24 Hours a Day. You can find Praise Broadcasting Network on many of your favorite platforms for streaming radio. We have gathered info around how to listen through each of these avenues. We are a small family owned ministry. The only way we are able to reach the world, share God's word, and broadcast the most beautiful worship music this side of heaven is by your support. Sign up to donate and support the mission of PBN Radio today!